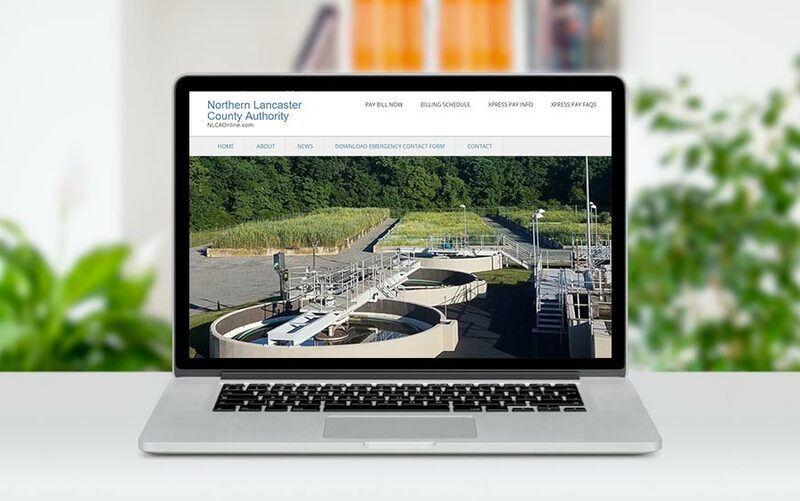 We were contacted by the Northern Lancaster County Authority to design a simple site which would allow for the posting of recent news bulletins along with general information. They also needed the website to integrate with their 3rd party bill paying service. We were ready for the challenge! Bill and McQ Web Design did a fantastic job listening to our needs, and designing a website that hit our goals. They are very quick to respond to our requests, which makes the whole process a lot easier. Thank you for the great service!